Vaughan Williams' second symphony incorporates the sounds of London, including street vendors' calls and the Westminster chimes. 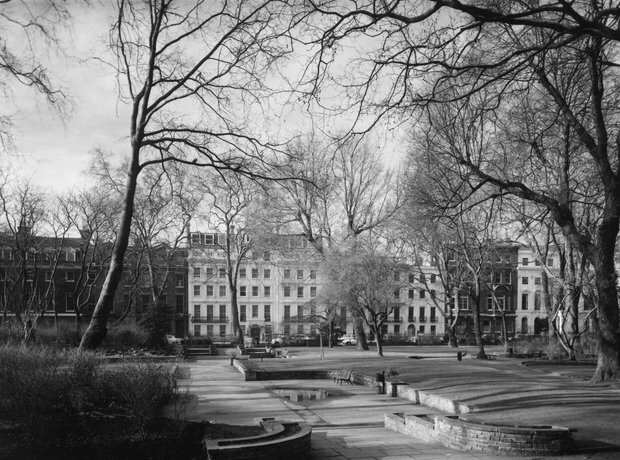 The first movement evokes Hampstead Heath on a Bank Holiday and the second, Bloomsbury Square in November (pictured). The third conjures up Westminster Embankment and the Strand at night, while the fourth depicts the Thames passing, and along with it London’s Edwardian glory days.